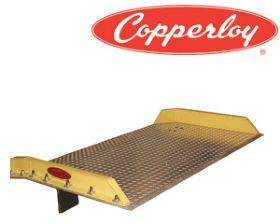 Tough aluminum tread plate deck. Structural steel curbs bolted on 6" centers. High traction, corrosion free surface. Product No. Width Length Wt. (lbs.) Price Ea. More sizes available - contact your dealer.